Last call for an Austin institution. 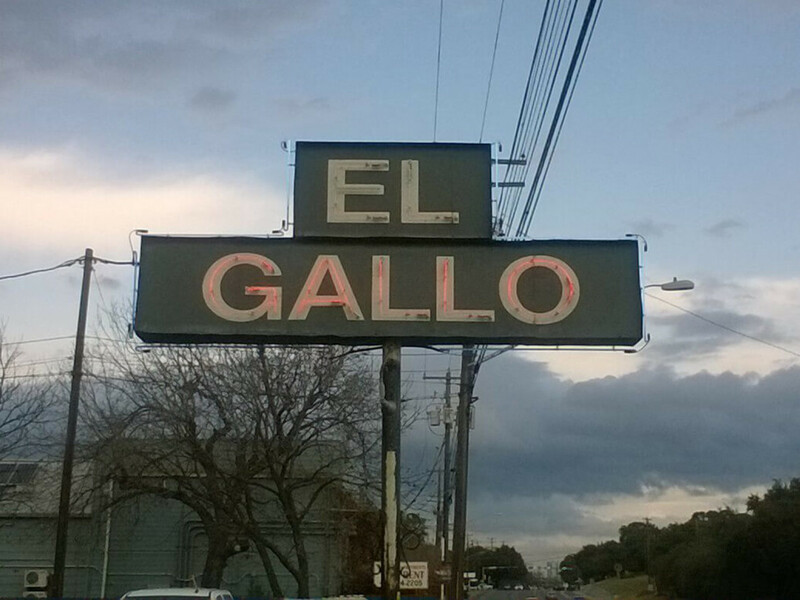 After six decades of serving Tex-Mex, El Gallo will close Sunday, January 29, management confirms with CultureMap. Abraham and Maria Kennedy opened the doors of El Gallo on South Congress Avenue across from St. Edward's University in 1957; their son, Abel Kennedy, took over six years ago. 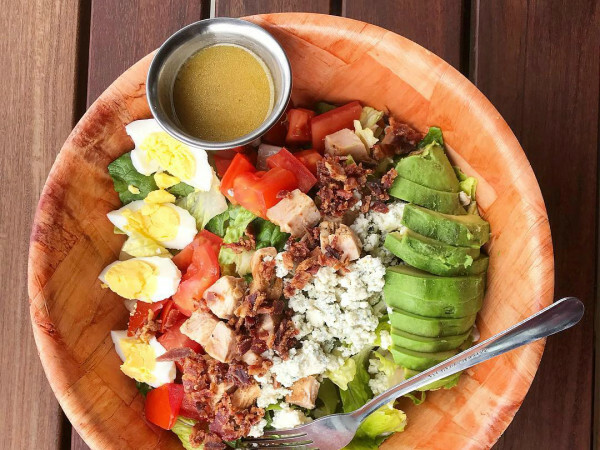 During its long tenure, the beloved restaurant served as a home for hungry and hard-working Austinites. "Unfortunately it hurts because we're all like family here, and you don't want to lose your family," says general manager Sandra Madrid. The reason for the closure will come as no surprise. Management cites rising prices, specifically taxes on the property, which is owned by the Kennedy family. The entire property package includes three addresses and multiple buildings. According to Madrid, taxes have increased from $20,000 to $95,000 in roughly five years. "It's been a great run of 60 years, and we want to leave on a high note with our heads held high and not take a beating with taxes," says Madrid. "And we didn't want to raise prices on our guests." Looking forward, the El Gallo team is considering a cookbook, but the idea is in its very early stages. 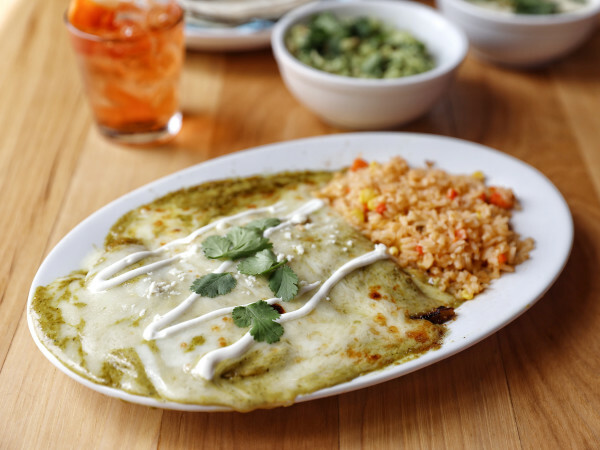 For now, guests have a few more days to enjoy the classic El Gallo enchilada and cocktail combo. "We want to give everyone one more taste of El Gallo," says Madrid. "Thank you Austin, and thank you for the patronage for the past 60 years and letting us serve Tex-Mex at its finest." 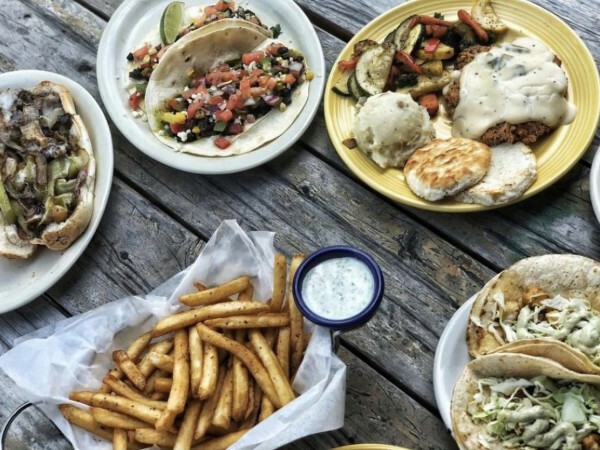 El Gallo isn't the first Tex-Mex mainstay to shutter. East Austin's El Azteca closed last fall after five decades of service.